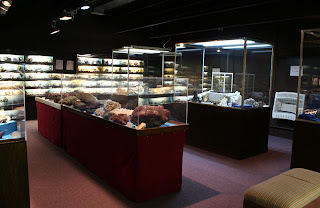 The Ben E. Clement Mineral Museum hosts their 6th annual Gem, Mineral, Fossil & Jewelry Show June 4 and 5, 2011. 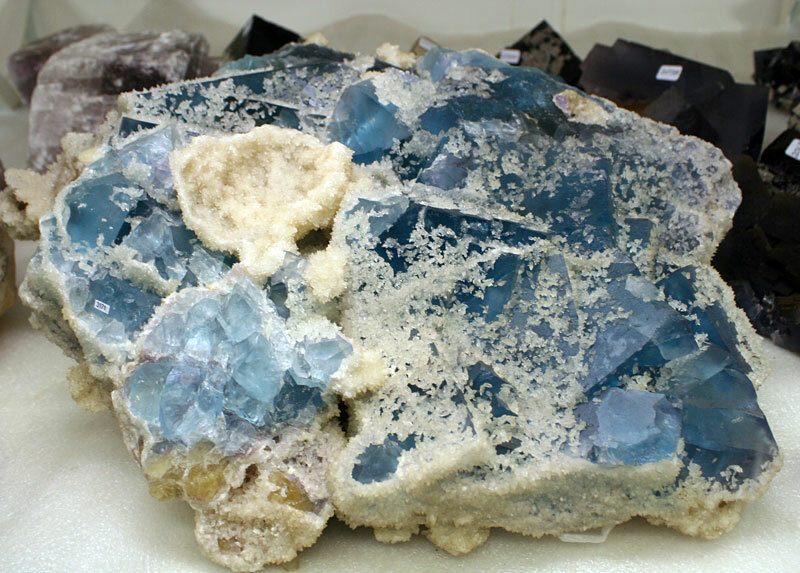 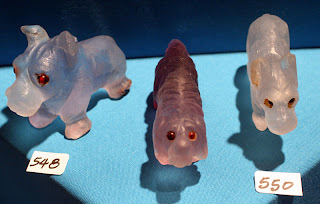 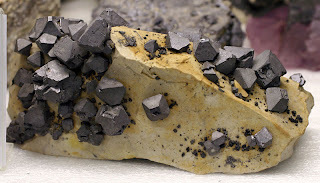 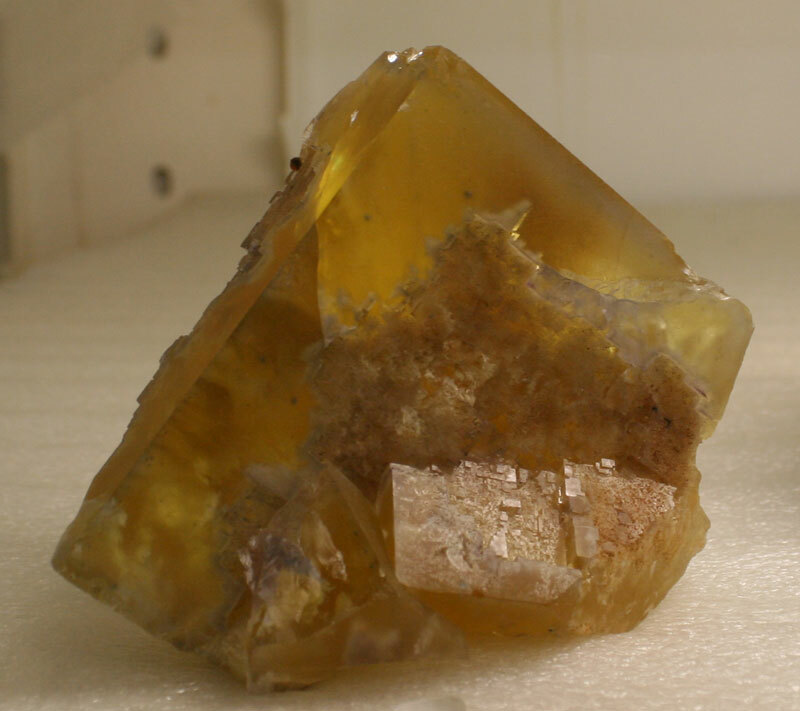 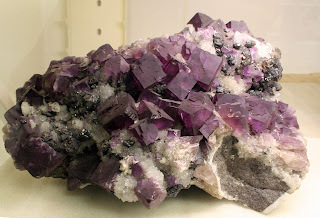 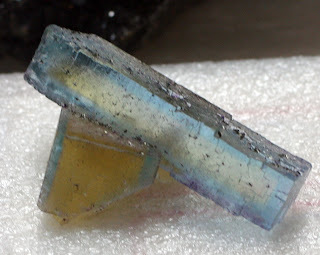 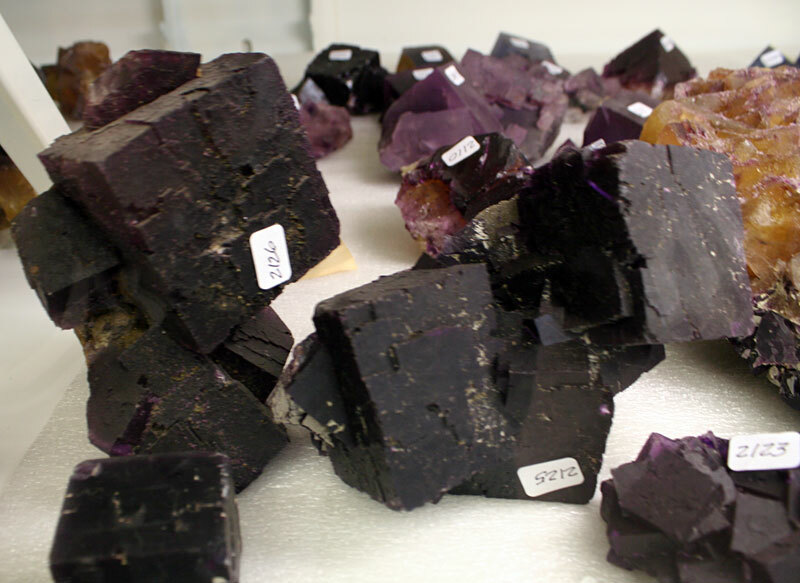 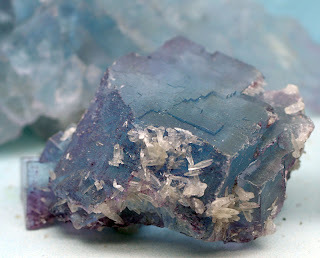 The museum primarily houses fluorite found in the area along with mining equipment used when fluorite mines were active. 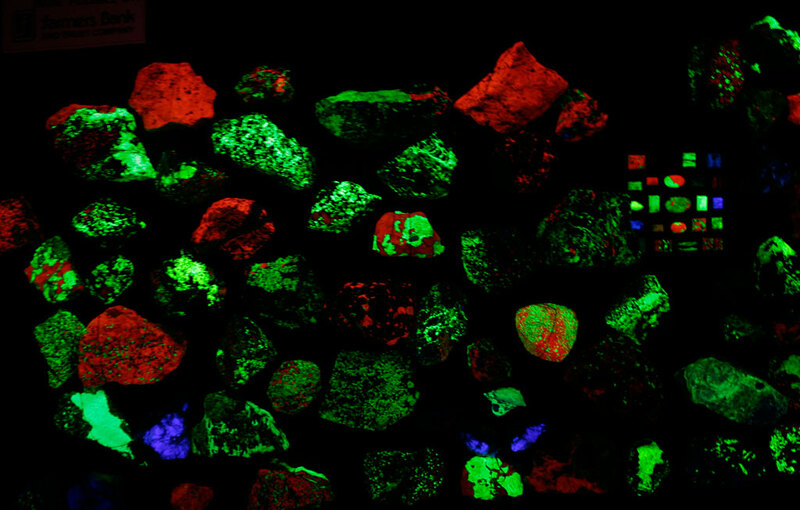 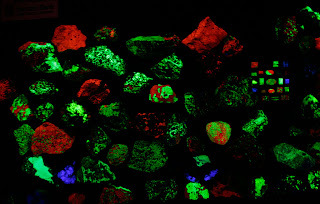 They have a special room for the fluorescent minerals (some from the area but a lot from Franklin, New Jersey). 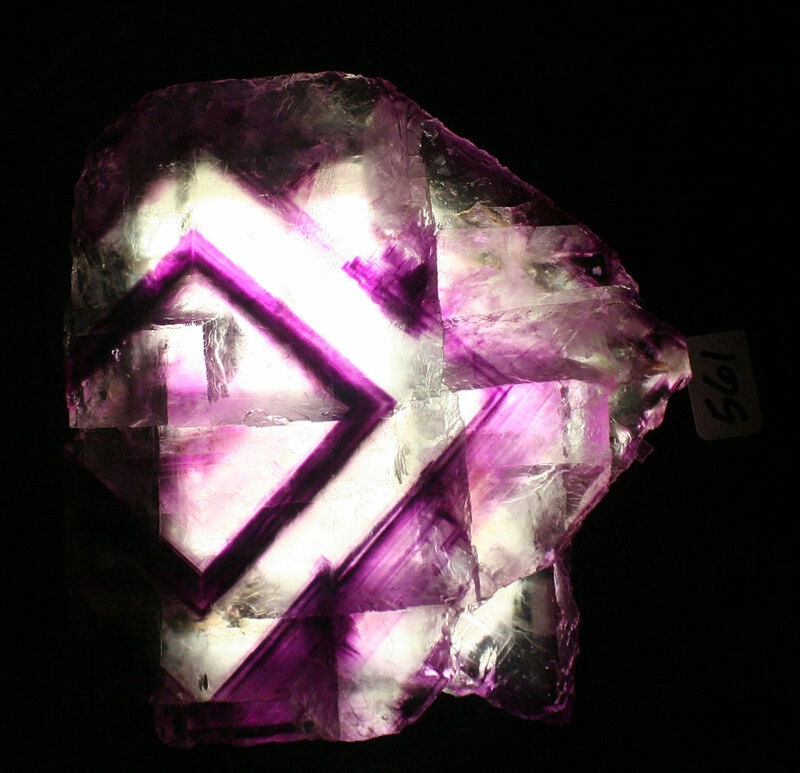 The hours will be Saturday 9 AM - 5 PM and Sunday 10 AM - 5 PM which I believe is in the Central time zone. It is a great time to see the museum and its grounds plus sign up for digs at the local fluorite sites. For more information about this event go to their web site clementmineralmuseum.org, e-mail beclement@att.net or call 270-965-4263. 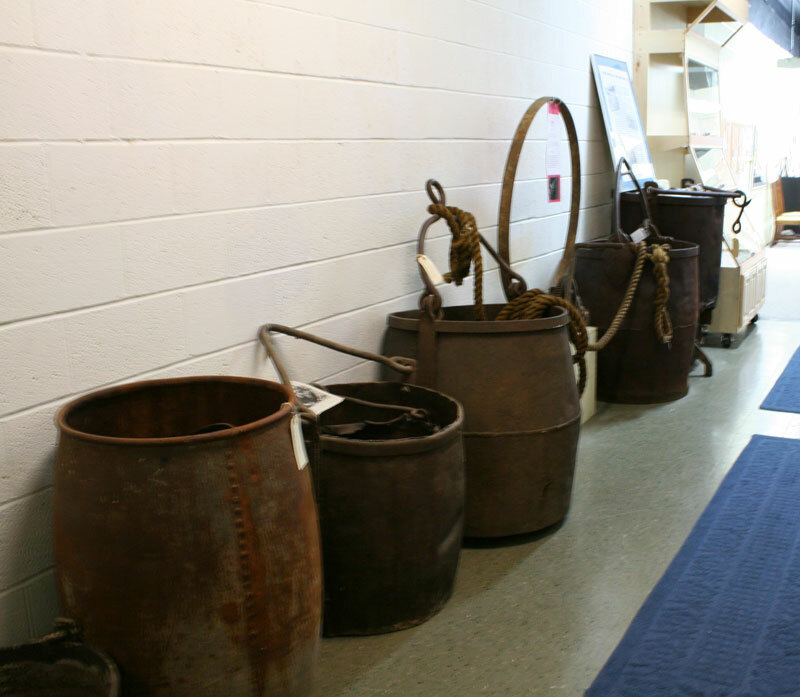 The following pictures are a small sample of items one can see on display at the museum.